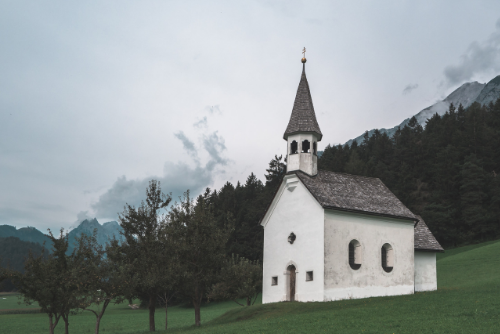 This week Jaquelle and Sean talk more about what different denominations believe — like Pentecostals, Anglicans, Wesleyans, Mennonites, and more. They also hear Sean’s pro-tips for taking cold medication, chat about how fun our church business meetings are, and learn why Jaquelle will never ask Sean for input on flowers. 04:40: A review of what we talked about the last two weeks. 05:51: What do Pentecostals believe? 16:15: What do Mennonites believe? 19:36: What do Methodists/Wesleyans believe? 23:21: What do Lutherans believe? 29:24: What do Anglicans believe?